The plan page is used for creating, editing and deleting routes. 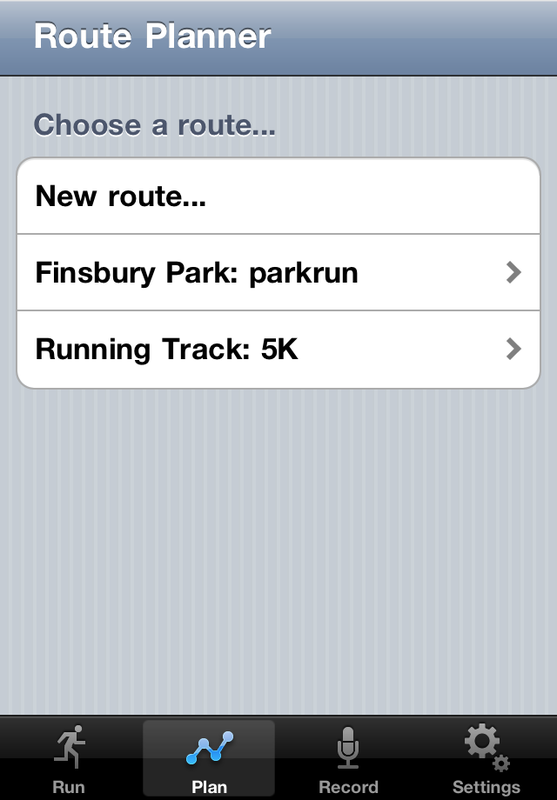 Tap a named route to edit routes with that name, or tap "New route..." to create a new route. Swipe a route to show the delete button.